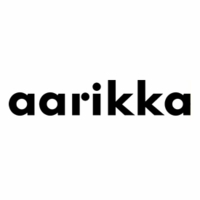 More about aarikka Karpalo Dark Blue Earrings Cute and colorful, the aarikka Karpalo Dark Blue Earrings will frame your face with Finnish charm. 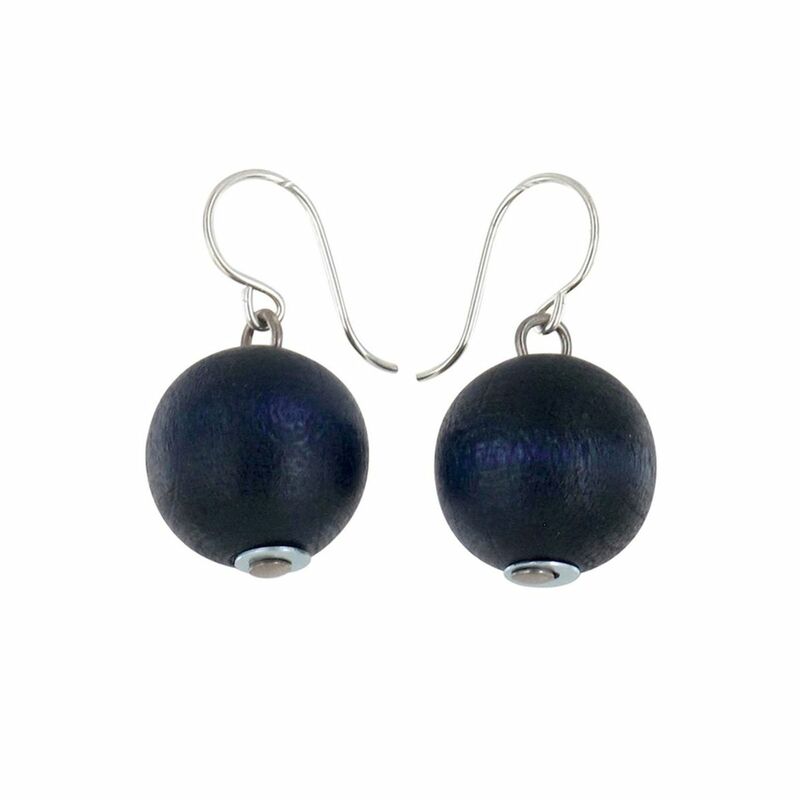 These earrings feature aarikka's signature wooden balls, which have been dyed a dark blue and dangle from nickel-free metal hooks. Handmade in Finland, these sweet earrings will add a little cheer to your day and may just have the same effect on others around you. Pair the aarikka Karpalo Dark Blue Earrings with other aarikka beaded jewelry for a perfectly pulled-together look. I have worn them and they will be a staple in my wardrobe. I thought they would be smaller but they will do.